9 left in stock. Delivery time: 3-5 working days Replenishment is already on the way. 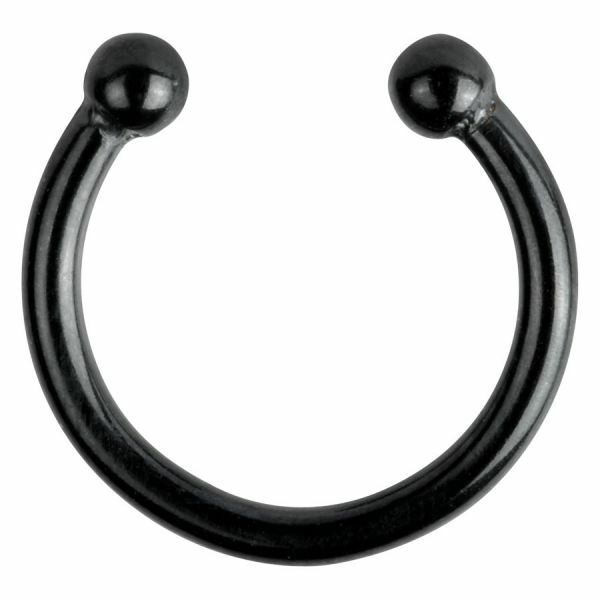 Our silvercoloured Fake Nosering is made of 316 L stainless steel. It’s thickness is 1.2 mm, it’s diameter is 8.0 mm. The size of the balls is 2 mm, extra small, so that nobody sees that it’s a fake! !